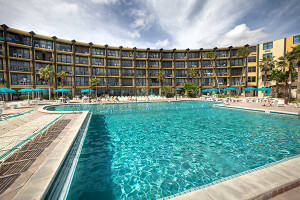 1 booked this hotel in the past 24 hours.///28 viewed this promo in the past 48 hours. Had a great time in Orlando. The kids loved it thanks. Always enjoyed my stay with Radisson, top class room service and rooms are spacious. 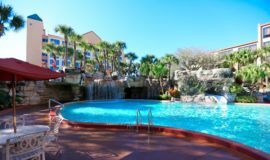 Off I-4, this contemporary resort hotel is 1.5 miles from Walt Disney World Resort and 9 miles from Discovery Cove water park. Radisson Celebration has a little something for every member of your family. 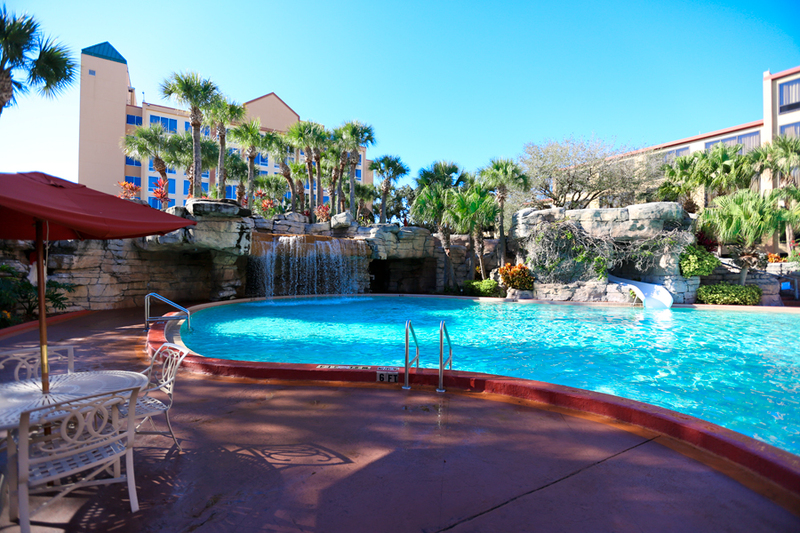 There’s an outdoor pool with waterfalls, 2 hot tubs and a 42ft waterslide. 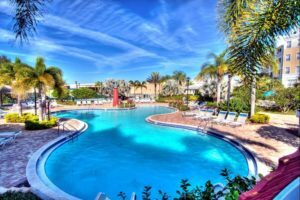 Other amenities include a fitness center, plus tennis, basketball and sand volleyball courts, as well as complimentary shuttles to Disney World and Universal Orlando. There’s also a 24/7 business center. The kids will have plenty of activities to keep them busy with such things as an arcade, waterslide at the pool and basketball/tennis courts. Adults can enjoy a frozen cocktail at the outdoor bar or catch a game at the Sports Lounge. 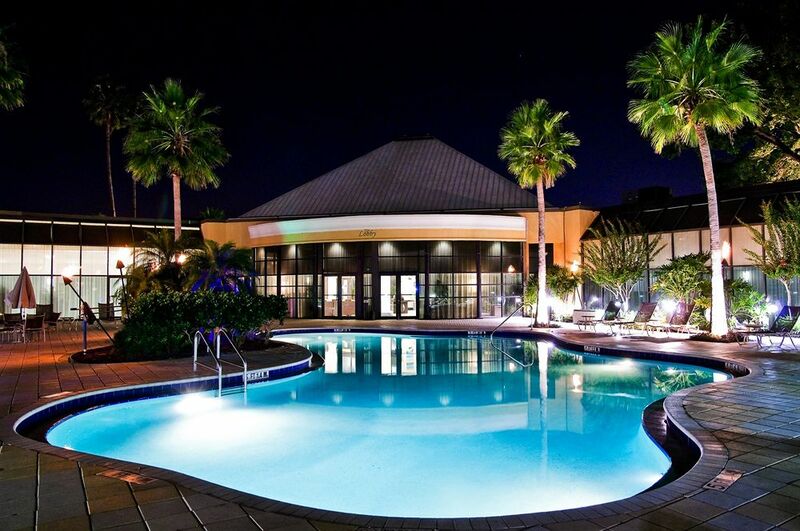 Whether you want to take a dip in the whirlpool tub or freeform pool, check your email or update your social media in the business center any time of the day, or check out the local theme parks and attractions, Radisson Celebration has got you covered.